Bonnie Gill's Blog: Chalvaren Rising will be released soon! 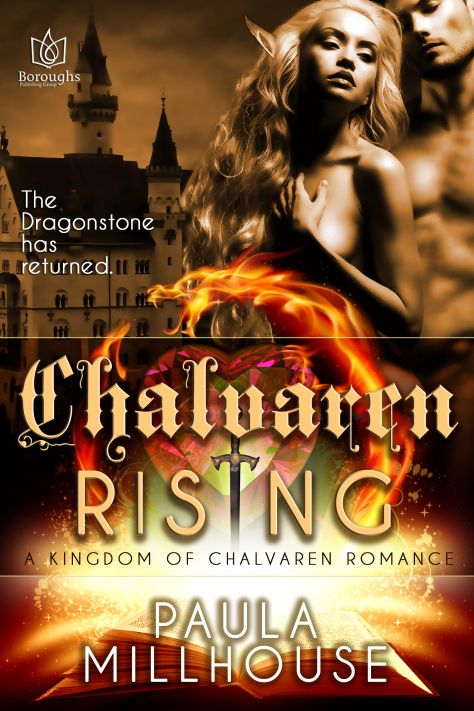 Chalvaren Rising will be released soon! The release day for Paula Millhouse's new novel Chalvaren Rising should be any day now. 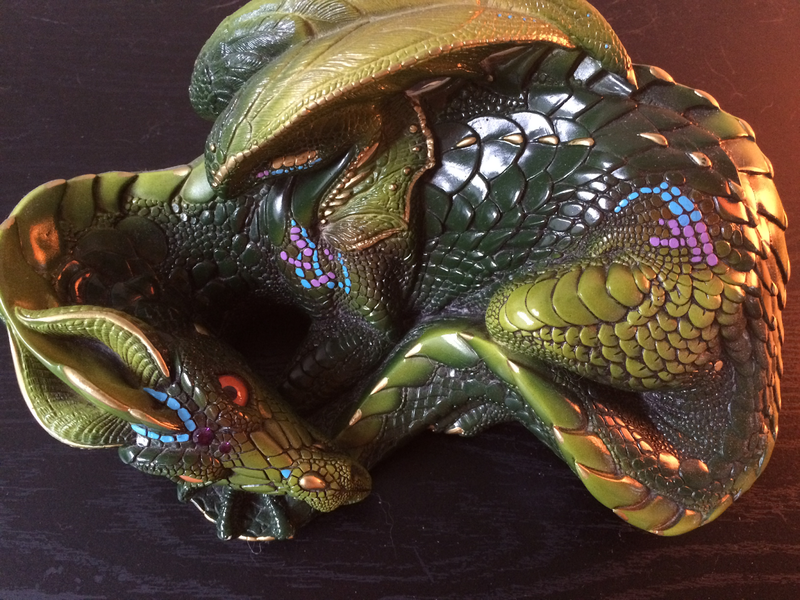 If you like dragons with a personality this story is packed with them. I absolutely loved this book. Mia and Kort have great sexual tension while they are trying to save Chalvaren. Magnus the dragon is adorable even though he can eat you for lunch. The villain is one whacked out elf who takes evil to a whole new level. The cover is so beautiful. Here is the link to preorder. Here is the link for the first book which is also awesome! So what are you waiting for? These books are great. Thanks for hosting us today, Bonnie! Magnus says "Hi!" and hopes you and your readers like his video. The villain really is one whacked-out elf, right? Happy Release Week, Everyone!! Who's your favorite dragon from fiction? Paula thanks so much for letting me share your new release. My favorite dragon is Magnus!